Apple has finally unleashed its next generation of iPhone. 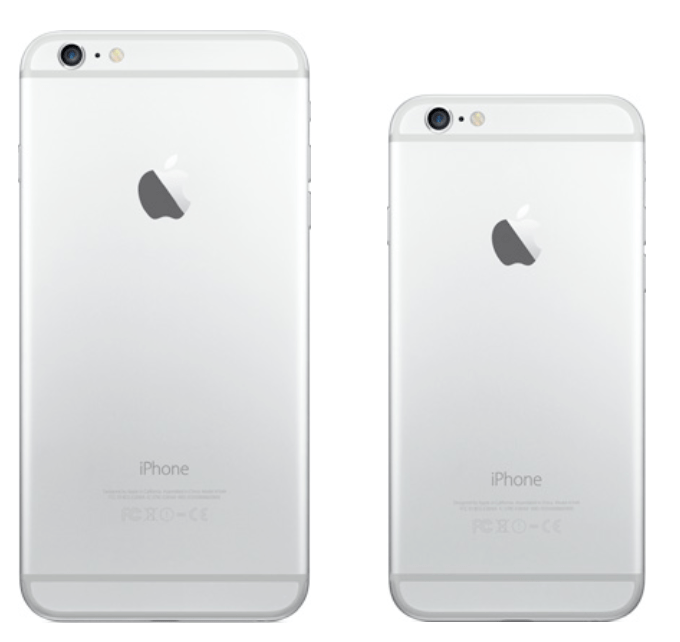 As per the previous leaks, the 4.7″ iPhone is named as iPhone 6 while the bigger 5.5″ of iPhone 6 is named as iPhone 6 Plus. Don’t add “Air” or “Pro”, Apple is too smart now. They have now made it a real magnet for big screen lovers. No excuse not to buy a new iPhone now. The screen sizes of both the devices are now “Bigger than bigger” and that’s what we loved the most out of this. 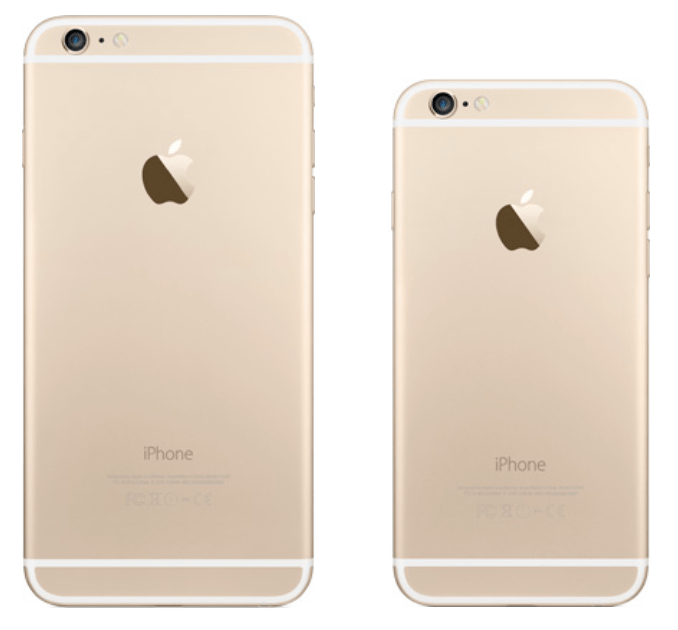 Apple has launched two different variants of iPhone 6. Lets discuss what they got. 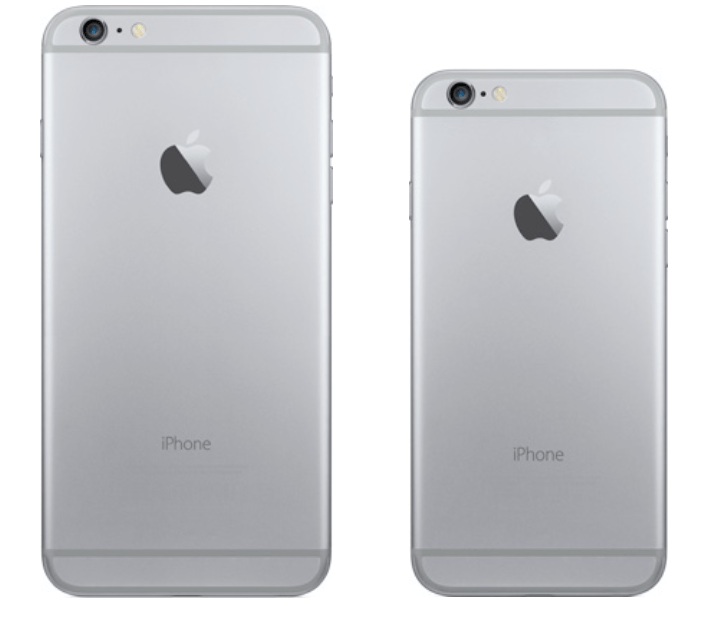 This is none other than the 5.5″ variant of iPhone 6. Its called iPhone 6 Plus. Apple has added a Full-HD display in this device that they call HD Retina Display with 1920×1080 resolution, ready to give 401ppi. It’s not sapphire display, but before applying the glass, they have added backlight, IPS display and a new polarizer in it. The role of polizer is to provide better display experience in high sunlight. They have innovated a new wider angle viewing experience in this device which is supported with a dual-domain pixels to improve colour accuracy from corner to corner. 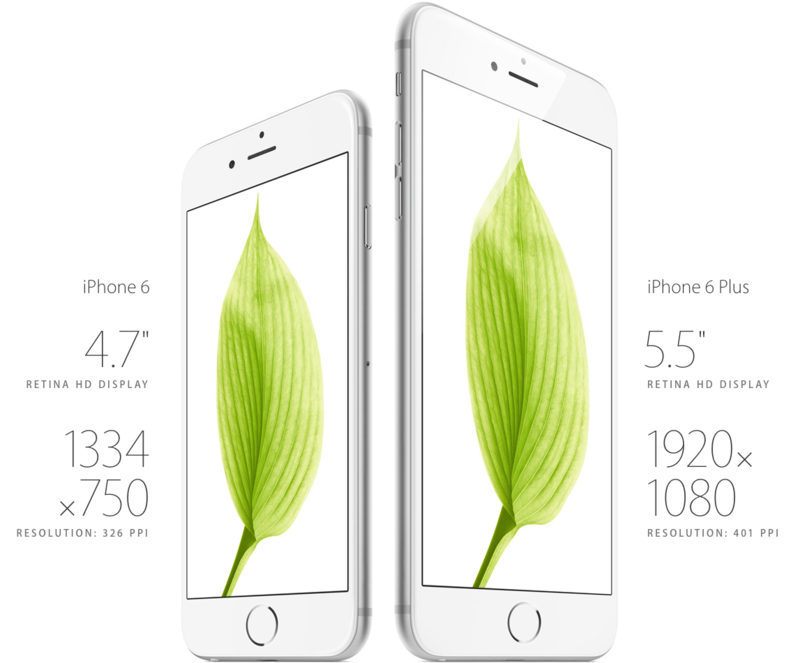 5.5″ screen won’t disturb the quality of images and videos. It measures 158.1×77.8×7.1mm and weighs 172 grams. iPhone 6 is just iPhone 6. It is having 4.7″ of HD Retina Display that has 1334×750 resolution that further yields 326ppi. The pixel density is exactly same as iPhone 5S’s display. Even this isn’t having any sapphire display covering but again it has got a new polarizer to help you in high sunlight area. It measures 138.1x67x69mm and weighs 129 grams. 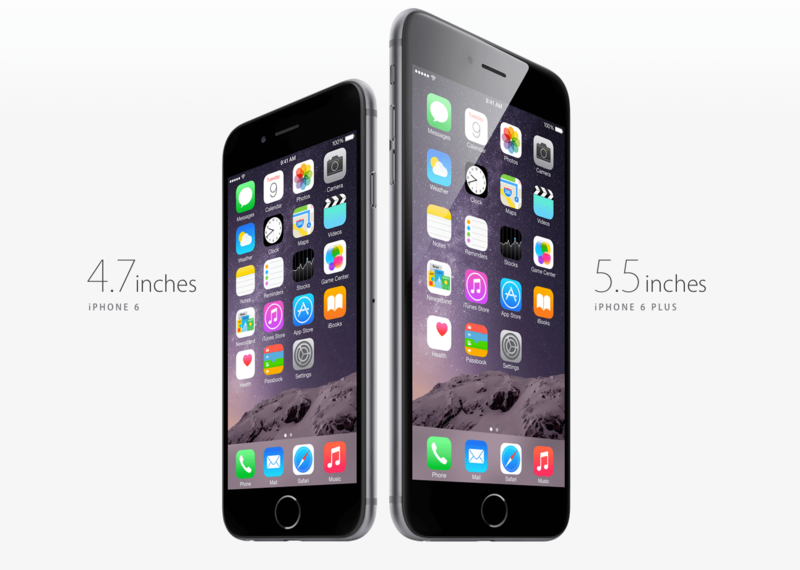 Apart from its size and dimensions, it is having exactly same specs of iPhone 6 Plus. Lets discuss now. The battery has been increased significantly. Apple has taken “Wall Huggers” seriously this time. We will disclose its battery capacity once we get it. 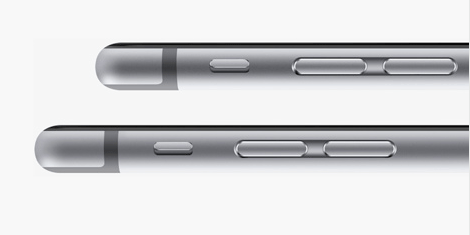 Till then, expect about 1800mAh in iPhone 6 and 2915mAh in iPhone 6 Plus. This new A8 chip along with M8 chip is all ready to deliver the most incredible graphics that a mobile device can efficiently provide you. All this has happened because of a new “Metal” technology that allows CPU and GPU to work together so as to return some stunning graphics and complex visual effects. It has also got Accelerometer, Gyroscope, Compass and newly innovated Barometer. This new Barometer can measure air pressure to determine your elevations(relative). You can now keep a good track of how much stairs you just climbed up. 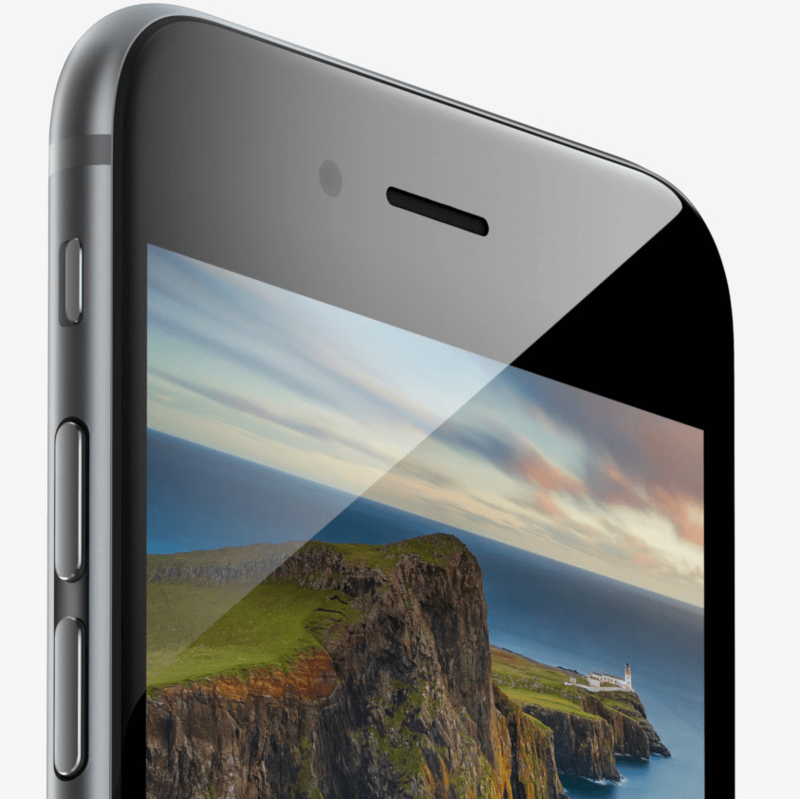 iPhone 6 Plus and iPhone 6, both are having same 8MP iSight camera with lots of new features loaded in it. One can easily spot the “protruding” lens on its back. May be Apple made it somewhat thinner by adding tons of new features in its camera lens(and sensor). This new camera is having 1.5 micron pixels and f2.2 aperture to capture wide-angle images. This is the first time that Apple has added a new Focus Pixels in its camera that only gets enabled with the help of Apple-designed image signal processor. What is Focus Pixels? Its all about giving a new era to the previous generations of autofocus sensors. 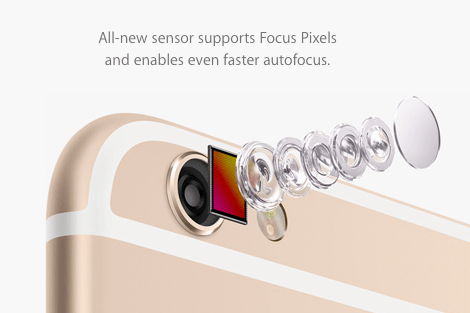 By the help of this new Focus Pixels, one can do a better and faster autofocus in the camera app. 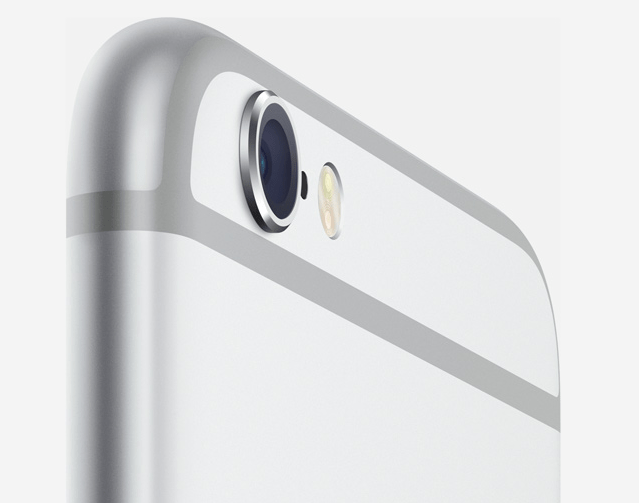 Its a complete new thing added just to enhance the camera experience of iPhone 6. Along with Focus Pixels, the video camera loaded this time is much more astonishing. It can now capture 1080p videos at 60 fps. That’s killer. 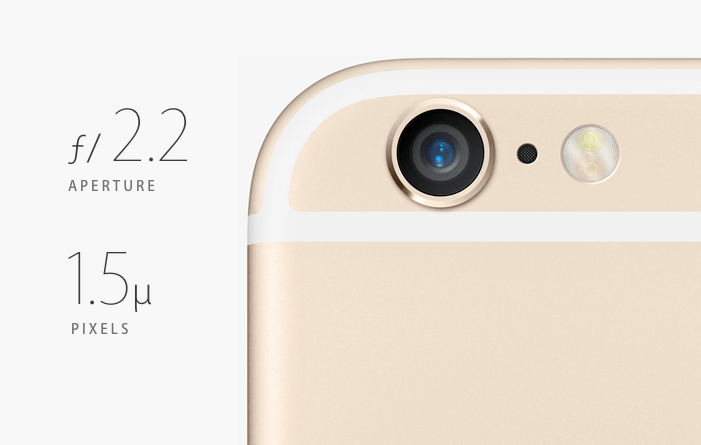 To add more, these new iPhones are now capable of recording SLO-MO video at 240 fps. Again a true innovations. Don’t get resist because of its protruding camera lens, it is amazingly incredible. Its has now got a new 1.2MP FaceTime HD camera on its front panel which promises to capture 81% more light. This new feature will surely gonna help you while you are demanding a selfie in some dark place. Its new burst mode can now take 10 photos per second. So, Click Click Click Click Click Click Click Click Click Click ..(just saying). Click one image of your Credit or Debit card and add it to your iTunes account. Now add this card to your Passbook app. The default card would be the first one you added in Passbook(you can change that). Now, you have your debit/credit card fully loaded inside your iPhone. 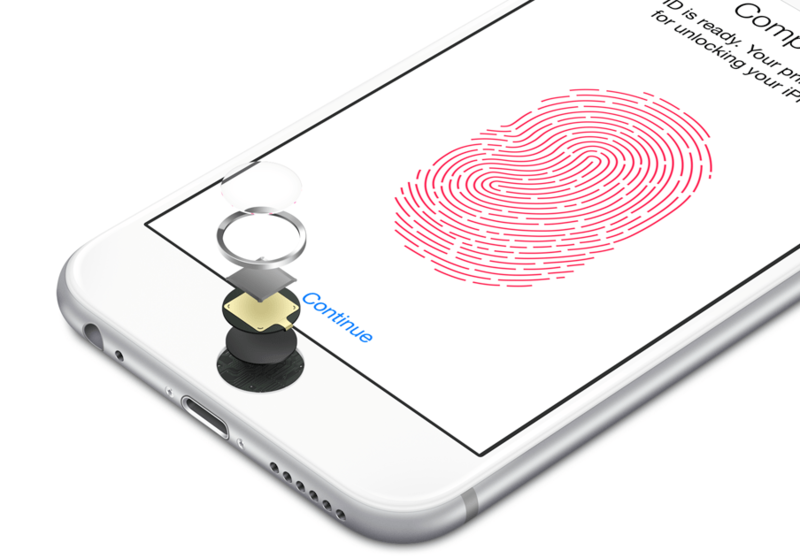 Apple Pay will assign a unique Device Account Number that will be stored in a secured chip inside the iPhone. Now, you just need to hold it near any contact-less reader with your identified finger on Touch ID. And, you are done with your payment. A beep will further let you know about the transaction. Using this method will neither disclose your card’s info to merchant nor to Apple. If you, by-chance, lose your iPhone, you can even remove all these info from your device just by using Find My iPhone app on some other iDevice or Mac. But don’t worry, Apple pay never stores your cards info. Thanks to the encryption algorithm used by Apple. Both these devices comes has got 3 different size variants viz. 16GB, 64GB and much bigger 128GB storage. Along with 128GB update, Apple has also loaded a new VoLTE(Voice over LTE) in these new iPhones. 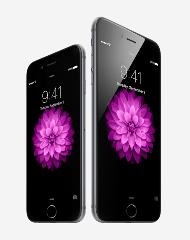 iPhone 6 16GB Factory Unlocked for $649 whereas iPhone 6 Plus Factory Unlocked for $749. Add extra $100 for subsequent size increase for both the models.